Rise up and become remarkable wearing these rag & bone™ Del Rey Espadrilles. Soft and textured genuine leather. Strong interwoven jute wrapped midsole. 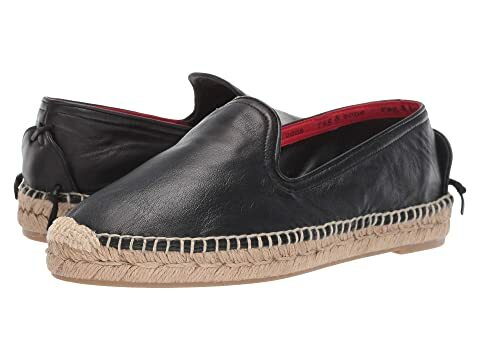 We can't currently find any similar items for the Del Rey Espadrille by rag & bone. Sorry!